Because the home is the most important venue for Christian education, this book was designed to become a part of a child’s daily reading repertoire, and serve as a launching pad for conversation between child and parent on the love that God has for us all, and which is supremely evident in the Eucharist. 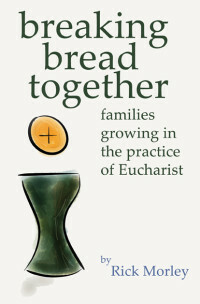 “Breaking Bread Together” is a resource for families with elementary school-aged children which establishes the connections between the biblical stories of Jesus and our celebrations of the Eucharist. Part One introduces children to the stories of the feeding of the multitudes, the Last Supper, and the walk to Emmaus, and makes direct connections from those stories to how we celebrate the Eucharist in church today. Part Two introduces some of the basic components of the Eucharistic liturgy (from The Book of Common Prayer) so that the whole family, and especially children, can grow in their familiarity and engagement with worship. 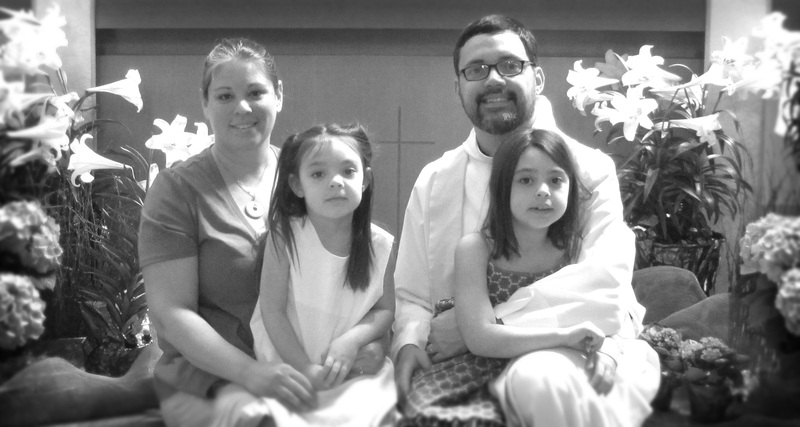 and, for being a way for whole families to grow together in the practice of Eucharist.